Give Blood – We want your blood! Home » News » Give Blood – We want your blood! The Blood Bank’s mobile unit will be installed in front of the Hotel Melià’s entrance on Tuesday October 13th, from 17:00 to 21:00. 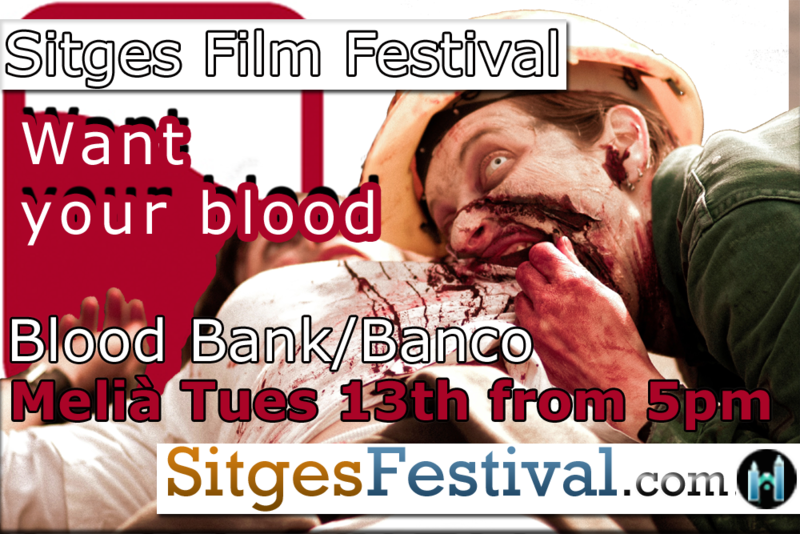 The first 100 donors will receive a free ticket to attend a Festival screening. Come and donate, it’s in your blood! Give Blood - We want your blood!